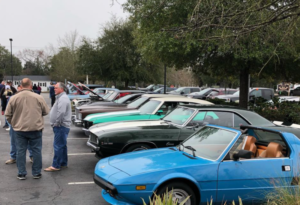 Cars and Coffee Summerville held every Saturday. Partnered with Coastal Coffee Roasters and Brad Mallett. 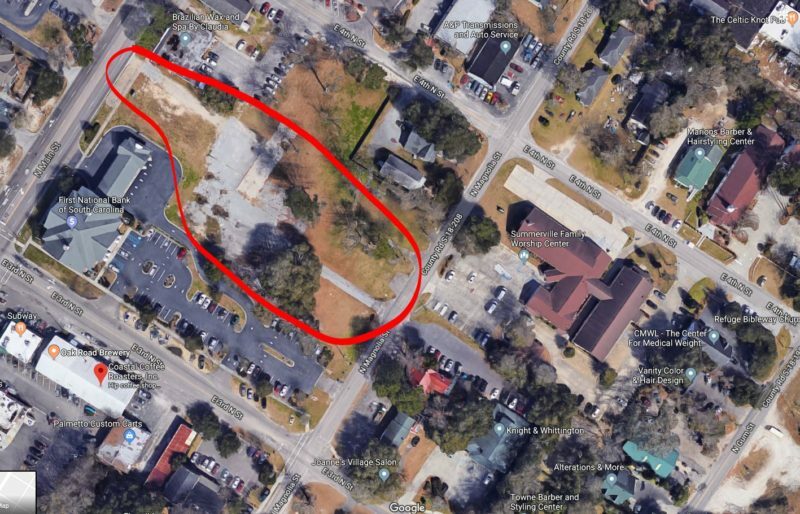 Plenty of parking available, provided by Summerville Family Worship Center!